5 Popular WordPress Plugins for Improved Visitor Engagement! 5 Popular WordPress Plugins for Improved Visitor Engagement! A few good plugins can make your website go from dull to diamonds. WordPress is easy to use. Installing plugins is a breeze so don’t let that scare you away from using plugins because they will help you make a well rounded website. If you are a WordPress user then you most likely already know how beneficial plugins can be to improving the functionality and appeal of your website. If you are using WordPress for your website then even a few simple plugins can add to the effectiveness of your website. Adding an attractive form as well as enabling commenting capabilities will almost automatically create a more active website for you. Adding a few more plugins for SEO, security and backups will make your site sound and add a good level of exposure potential. Use these basic plugins to create bigger opportunities for your website to expand, gain greater visibility and more success.iThemes Security Better WP Security was such a great plugin that it was picked up by iThemes security. Some consider this the best protection for your WordPress website. Hackers are always looking for back doors and frailties in the WordPress platform. Your site should be protected. It is more important than ever that your site is solid in design and security. 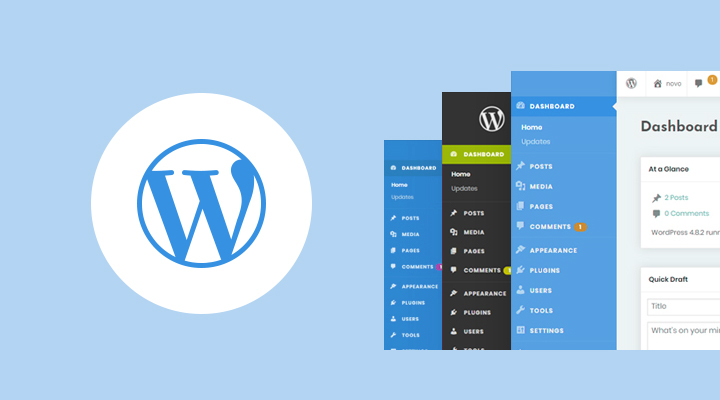 This is one of the most popular WordPress plugins period. 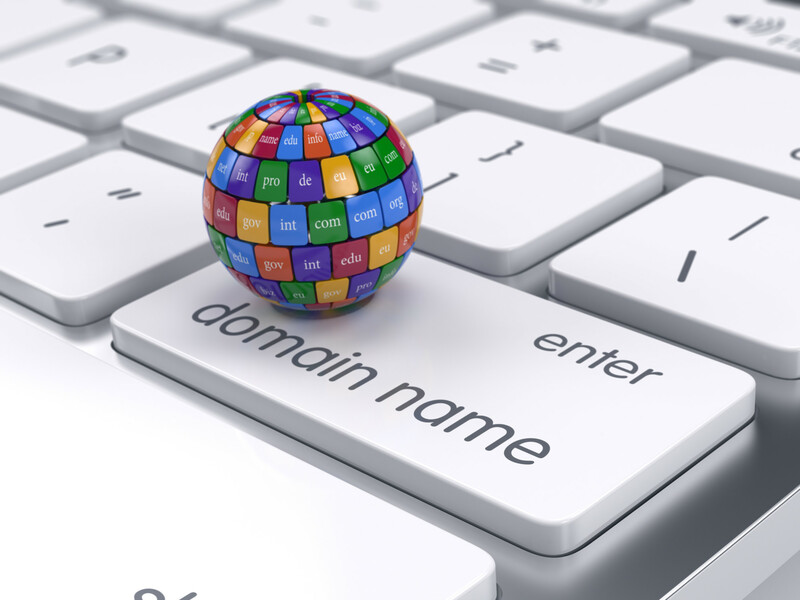 It is easy to install and known to be effective for protecting your site. If your site is hacked you could lose everything. Don’t delay adding some type of security plugin to your website even if it isn’t this one. WordPress SEO by Yoast Another beauty of WordPress is that most themes are optimized for SEO. But, you can get even better search engine results when you add the Yoast SEO plugin. Even if you have a great website you need a boost for its presence. The web is competitive and your odds of being found need to be as high as possible. 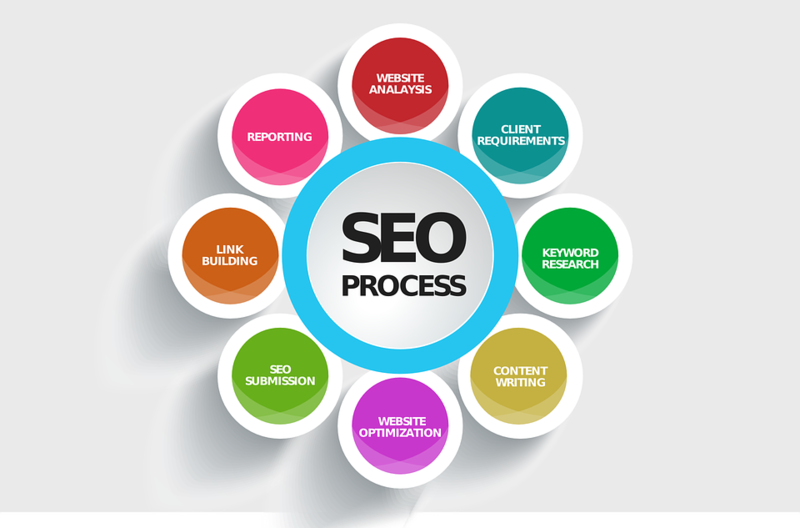 Yoast will improve your WordPress SEO from almost every aspect. Yoast covers meta and linking elements and will provide XML site maps, RSS optimization, bread crumbs and social integration. Yoast is absolutely one of the most essential SEO WordPress plugins you can add to your website. Contact Form 7 Contact Form 7 has been downloaded over 15.5 million times. While this is just, another content form, it is very simple to use and easy to create. There is no longer any excuse for your website not having a simple contact form. 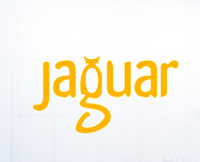 You will be able to manage and customize multiple types of forms without any snags or setbacks. Contact forms allow for you visitors to reach out and the more contact you have with your visitors the more likely it is that your site will succeed. Disqus comment system Not unlike the fact that every website should have a contact form, it is also more and more the case that many types of websites need a commenting system. The more you hear from the visitors that hit your site then the more engagement you can continue to create. Commenting systems can be one of the best ways to keep in touch with the needs, wants, ideas and thoughts of your visitors and clients. Commenting is every interactive on this system. Plugin Disqus on your WordPress website and get to know what your visitors and customers really want and think. Backup WordPress to Dropbox Backing up your WordPress website trumps everything else, yes even security. If you lose your website because it isn’t backed up then you won’t even have a site to secure. When you backup to Dropbox you will never have to worry about losing your data again. More and more people and web designers are finding out about the value of backing up on the cloud. Your data and website will be safe and your files will be available to you from the Internet. Set your media and data bases to where you want them backed up and sorted on Dropbox. Between Dropbox and your backed up files on your server you can rest easy knowing your site isn’t going to be lost because you only have a single backup resource. Your time and money could be at stake if you fail to have multiple backup copies.Security, backups, SEO and commenting systems along with contact forms are a few of the plugins which are essentially integral to the success of your website. A few plugins can take your website forward fast. When you ensure that you have all the proper and most functional plugins you are giving the best advantages to your website and setting yourself up for success when it comes to exposure and engagement.Don’t let your website remain stagnant. 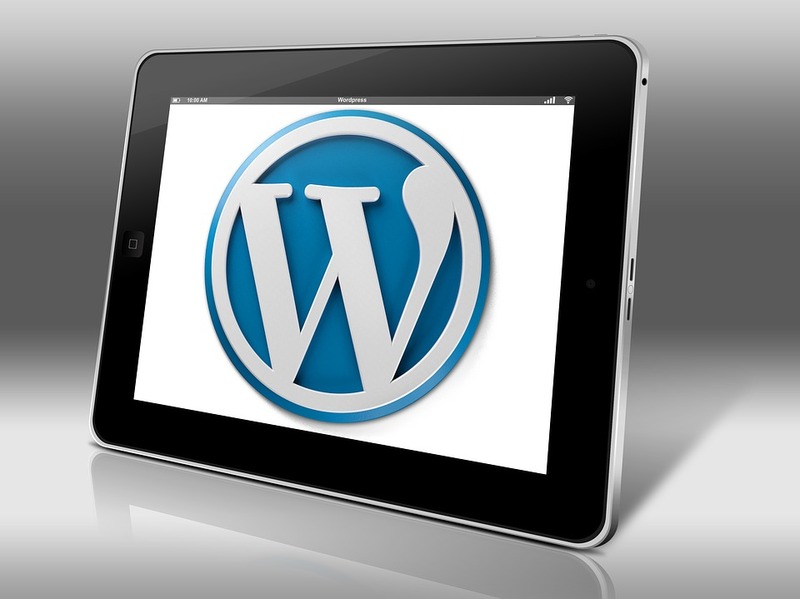 If your site seems dated and you are having setbacks getting up to speed then a WordPress website could be the answer. WordPress is an easy and simple platform that more and more are embracing to keep up with the pace of technology.